Welcome to this week's Falling for Beauty linkup! I can't wait to see your posts.
. Blog . Bloglovin' . Facebook . Instagram . Twitter . YouTube .
. Blog . Facebook . Instagram . Google + . Pinterest . Twitter . YouTube . 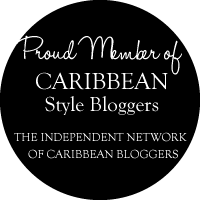 Follow the hosts’ and co-hosts blogs with GFC, Bloglovin’ and Twitter. Don’t be scared to say hello! Add a link to your post to the inLinkz widget below. 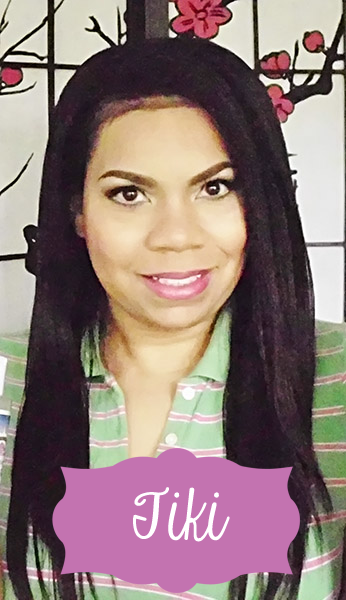 Enjoy what the beauty world has to offer, check out at least 2 other blogs in the link up, and let them know what you liked about their posts. 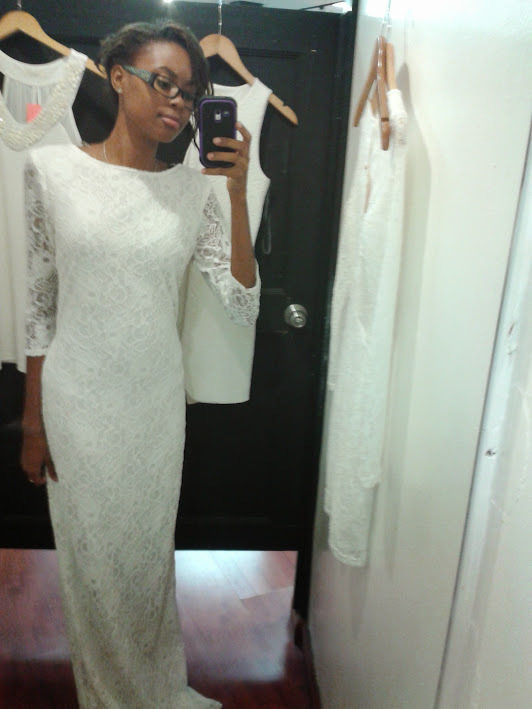 I had to do some last minute dress shopping last week, which wasn't my initial plan of action, but at least I found something that I really like and I think looks good on me. My parents and I had scheduled for a pre-grad photoshoot last Saturday. It was actually quite nice and fun. It went very quickly too. I can't wait to see the prints! I don't remember if I had stated what my job was now, but I'm teaching! Although it's a challenge to remember it all, deal with classroom discipline and plan out exercises and tests, it is an amazing and surprisingly fun experience. I'm learning not to put down something before your try it. The other teachers are also very nice and helpful. I truly am enjoying it. Save for the exhaustion, haha. I've been able to do a bit of relaxing on the weekends, but I really want to have all of my stuff together for the following weeks. It's definitely better to be fully prepared. I really have to thank my family and friends for supporting me throughout this time. Especially Tyrell, who makes the effort to come see me at home, even if I happen to fall asleep when there's a lull in conversation haha. The Falling for Beauty link-up was unfortunately postponed last minute, but will be up again this week. If you want to co-host next month, shoot me an email at chrisamoryt@gmail.com. Hey all! This product lives in my shower and I only have 1 more wash left with it. Wanting to try a new shampoo, I picked this up early this year, or late last year and have used it for almost every wash day (every 1 or 2 weeks). I followed a number a blog hops during 2013, and one thing that rung out to me was the number of lifestyle blogs which help blog hops. Lots of great recipes, home-making tips, organisation tips, and the occasional OOTD, nail or beauty posts. So I wanted to create a platform for us who are in love with Beauty and all things related to it, hence the Falling for Beauty blog hop. This link up will run every Friday with the linky widget open until the following Wednesday. If you have are into hair, makeup, nails or style then join us! Happy Belated Birthday to the CGJ! Honestly, I remembered everyday until to Friday where I was just way too busy and exhausted to post. You could say I subconsciously celebrated the blogaversary by going out to a new bar with a group of good friends. But I want to celebrate with you guys too! September was a month of many celebrations. Birthdays, anniversaries, new job, it was a very busy month, especially the final days of it. I'm very happy that I've been able to keep up this blog for such a long time. Any of you who also blog know how challenging it can be to always have new, interesting content. Please don't mind if I pat myself on the back. Thank you to all of you who visit, comment or share my blog with others! It really does help with the motivation aspect of writing. 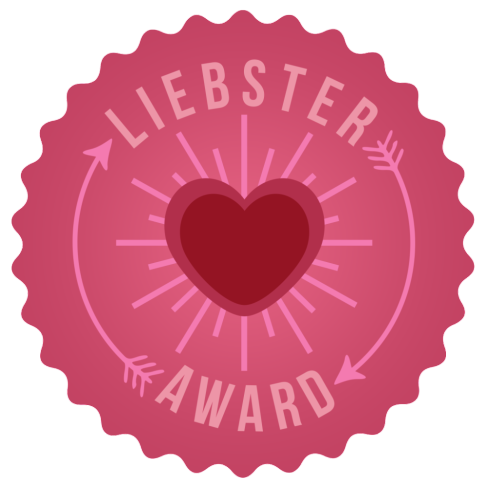 For the persons behind the scenes (my bf, and closest friends) who also give my fabulous ideas for posts, thank you! 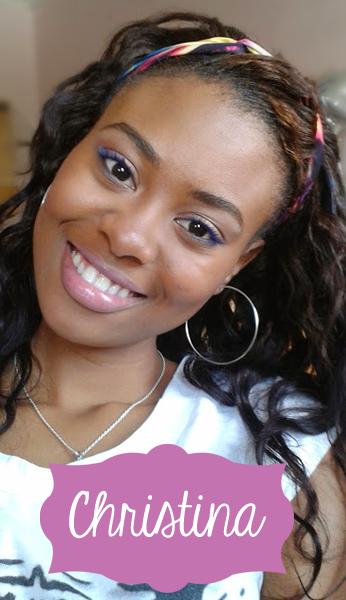 I will be having a link-up for those of you who love beauty as much as, or even more than me. So please check back tomorrow for it! Join, check out the other blogs, or request to co-host :). Also I will soon be doing bi-monthly newsletters, so please look out for those in November. October is my birth month, and since my blogaversary just passed, keep checking for a 2 giveaways this month! This has been a long time in coming. I’ve been wearing (and loving) these lipsticks since April when I purchased them. 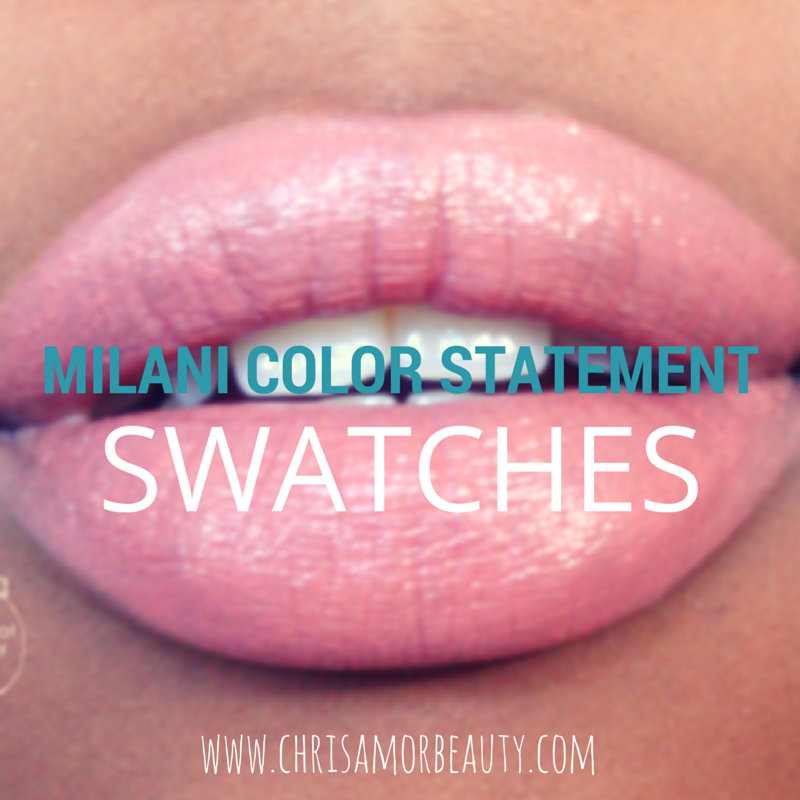 Smooth, creamy and pigmented lipsticks, for $12BDS you really can’t go wrong. there are also so many different colours available. It’s hard not to break yourself buying them all. Almost every makeup brand has brought out a crayon lookalike lip product, and I'm between minds about which ones to try. The Revlon ones have a good reputation as well as the originals like Tarte and Clinique. 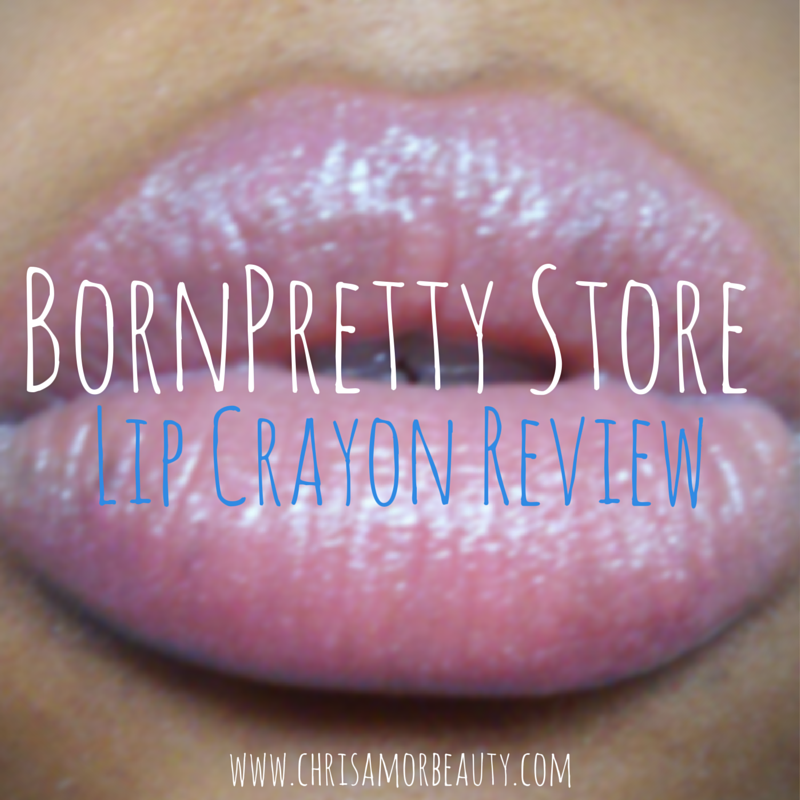 So when I was asked to select some items to review, I decided to test the waters with this cute Panda Dream Lip crayon from the BornPretty Store. 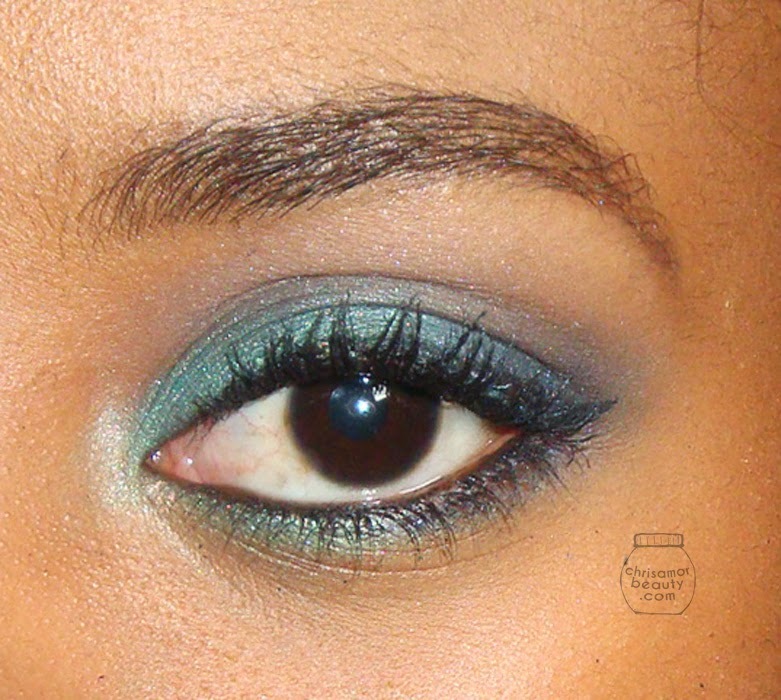 Smoky Mermaid on the Glossy boutique! Hey guys! I'm a day late, but I wanted you to know I posted this makeup look over on Emma's lovely blog, the Glossy Boutique. Emma's a UK gal with a blog that focuses on a number of topics, from her favourite skin care to the makeup she's been purchasing lately, lots of outfit posts and lust-worthy hauls too! Head on over there and show her some love as well as she's just gotten married! Congratulations Emma and thank you for letting me guest post! Hey guys! I've been away from you all unfortunately, but I just wanted to pop in to let you know that I'm working on some new posts (is it too late to do a summer favourites?) and new features to this blog soon and to announce that I have a new job!!! That's where I have been, preparing myself for the role and getting as well acquainted with my schedule as possible. This is the first week of actual working, so I was a bit more busy than I normally was during summer. Hey guys, Friday flew by so fast, I didn't recognise I hadn't posted! Again, I had intended to do these styles on myself, but due to a recent bad experience at the hair dresser's, I sadly couldn't. More on that in my hair update. 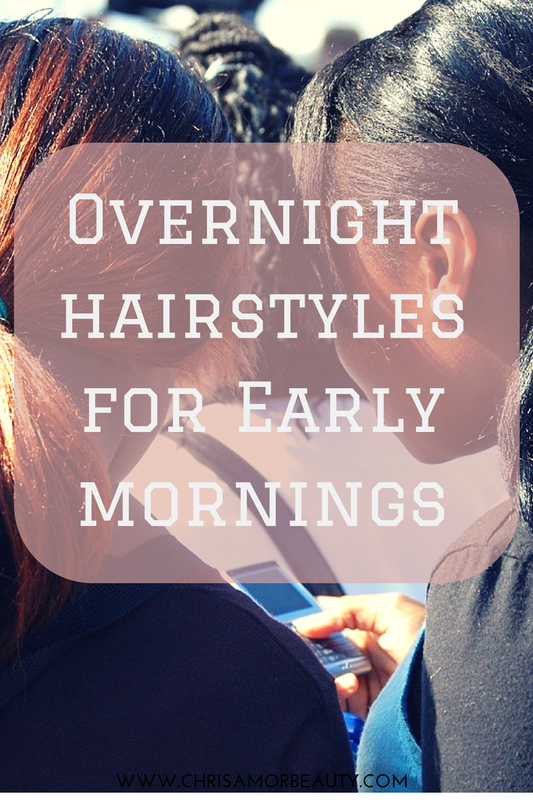 For these hair styles you can prep your hair from the night before and wake up to gorgeous hair in the morning. Luckily, many of them are my go-to styles, so I've posted about them before! 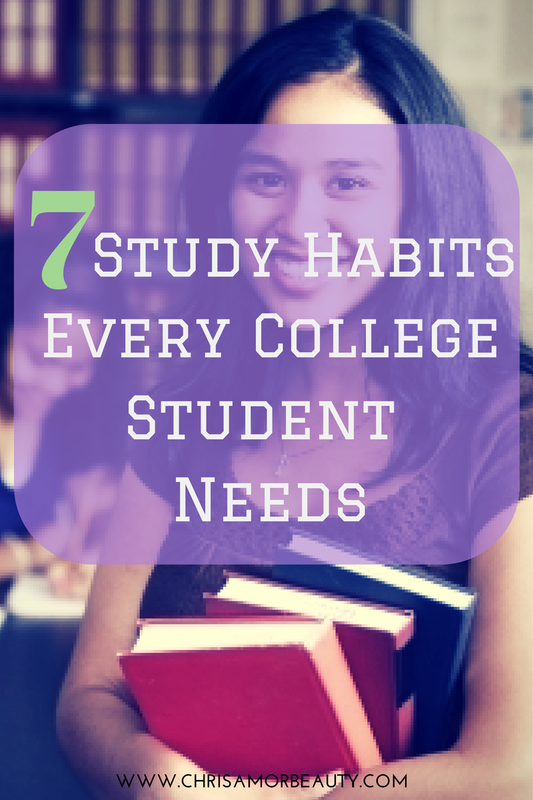 Studying can be one of the most tedious aspects of college, especially if you wait until test time to cram in all of your learning. 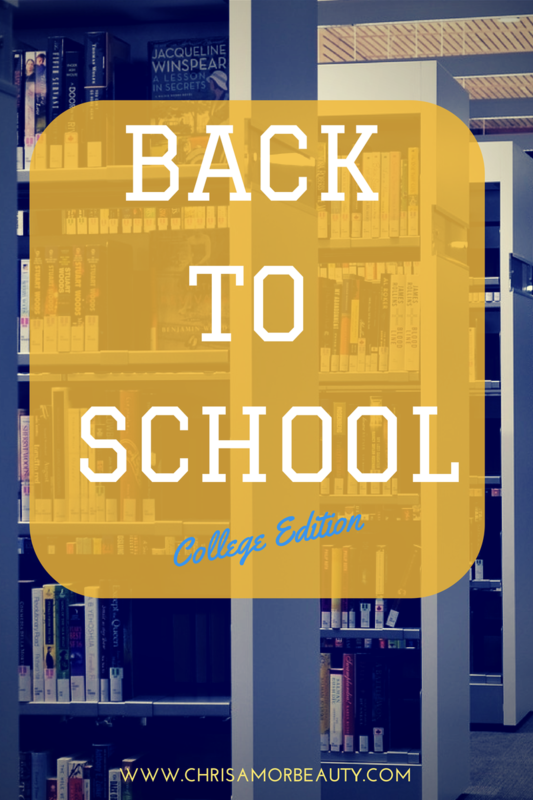 It helps to think about studying even before classes start, as college is more fast paced than secondary school or high school even was. In college you can wear bright blue lipstick and no one would really care. 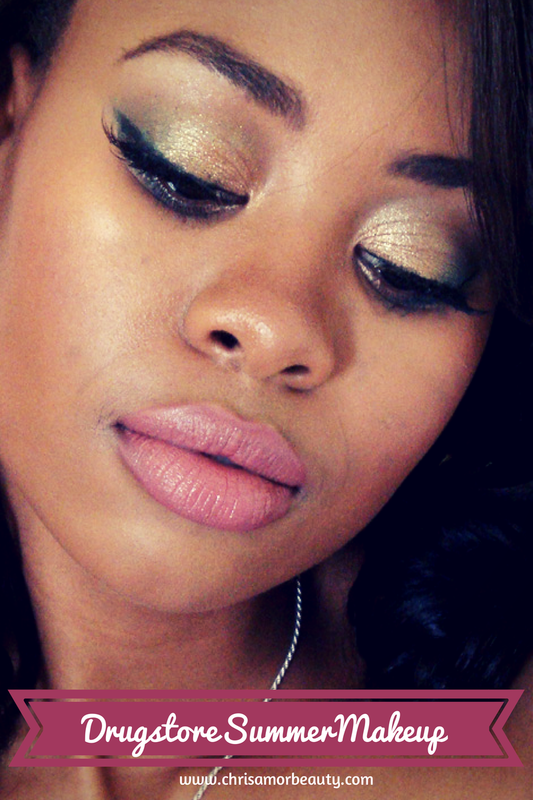 I don't know if that's you're style, but, here are 4 makeup looks that would be easy to pull off. 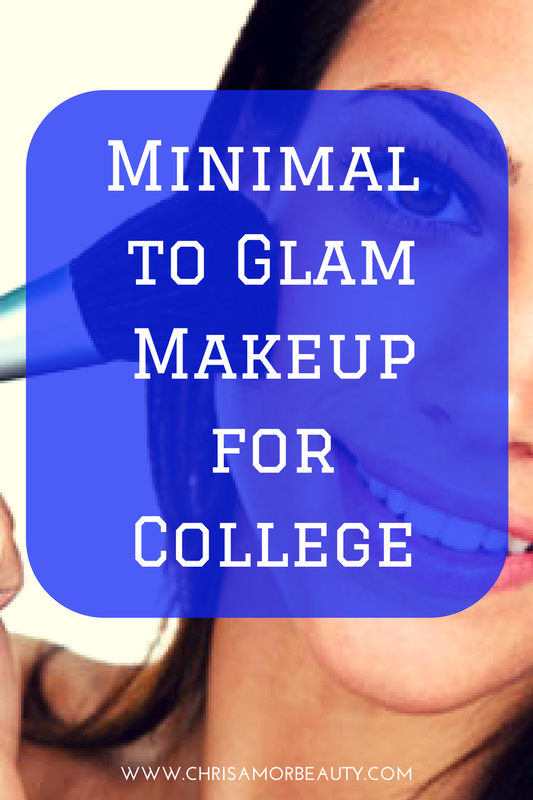 These range from absolutely minimalist to full glam! You know that saying, “you are what you eat”? Well it’s mostly true. If you eat junk, you will feel like junk and you will not perform your best. In college you have to fend for yourself, handle your home life (if you live on campus), academics and social life and somewhere in there, you have to eat. The quickest options between classes may not be the healthiest ones, and may lead you down a road of weight gain, acne and health problems. Have you ever realised that most people experience weight gain or acne flair ups during college? Late night study sessions, greasy fast foods, and caffeinated beverages are biggest culprits. 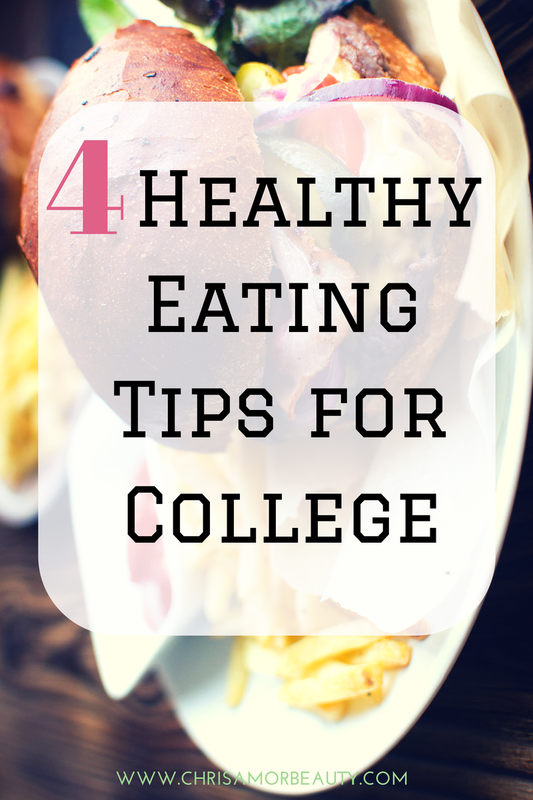 Here are non-boring ways to maintain a healthy diet in college. Unlike high school or secondary school, you may have lots of time in between classes and there’s no restrictions on what you can do with your free time. This lack of structure to your every second of the day can be both liberating and destructive. It’s up to you to decide what you want to do in this time. 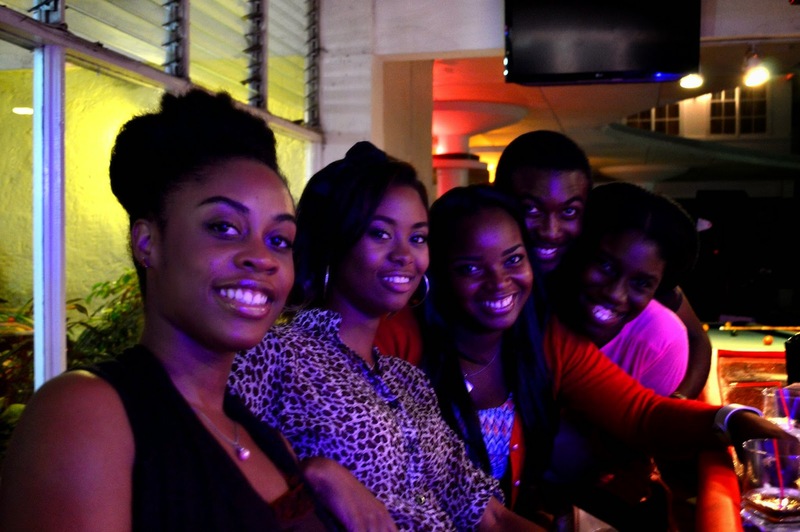 In many universities, there are clubs, Greek societies, sports and of course, PARTIES to take part in. 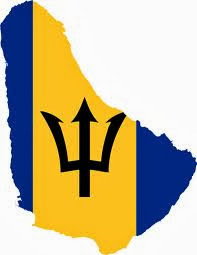 Some of these parties, or fetes (as we call them in Barbados) may be hosted by the student societies of your campus or may be independent. Culturing a fabulous social life can be very easy during this time, but what about your academics? Hey all! We're lucky to have Tyrell guest writing for this post. It's always nice to hear relationship advice from a guy's point of view. 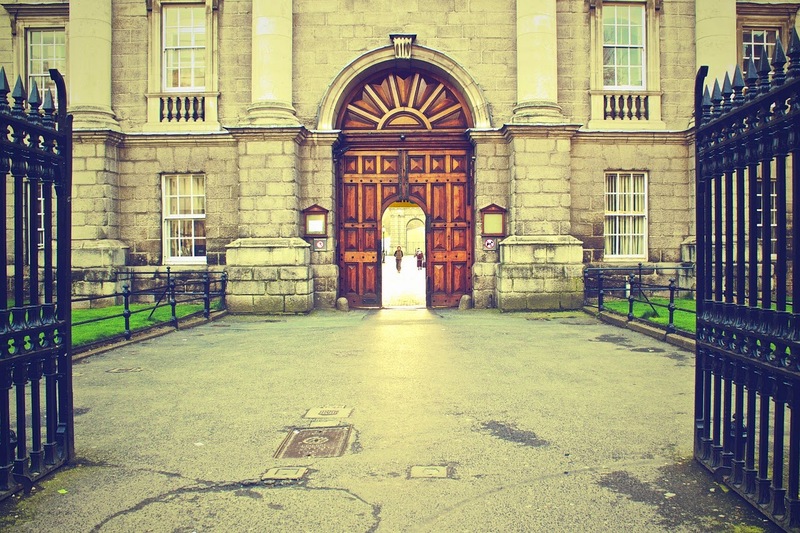 College is the place where your life will definitely start to feel much more real. In your final year, and even more so in your final semester, if your life doesn’t have direction, and you don’t know what is next for you, then you probably might find yourself in an early mid-life crisis. There are many ways to gain direction; for example, some people are born with it, some have to discover it, some people have to fight for it and some people just don’t believe enough. I hope none of you awesome readers are the latter. 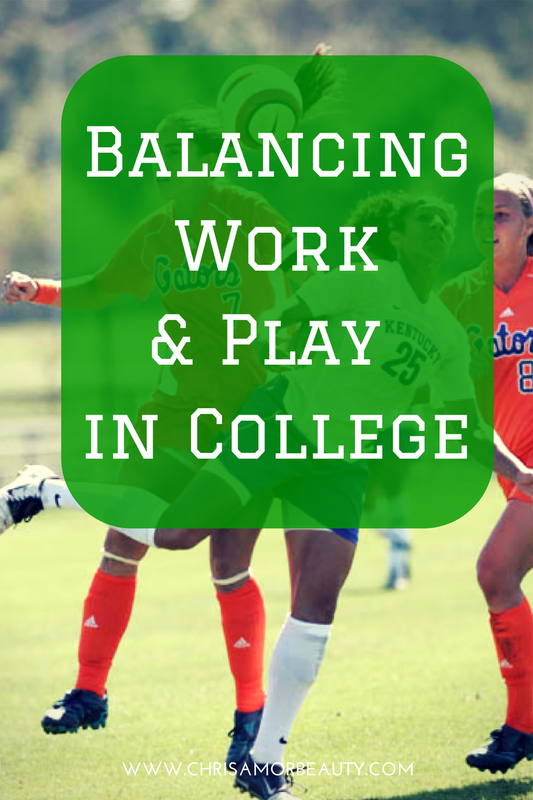 Direction in college is essential in college, as touched on when deciding a major. I know from experience that without it you can fall short of excellence. It’s important to have goals just like everyone else, but how do we reach them? That is what direction is. 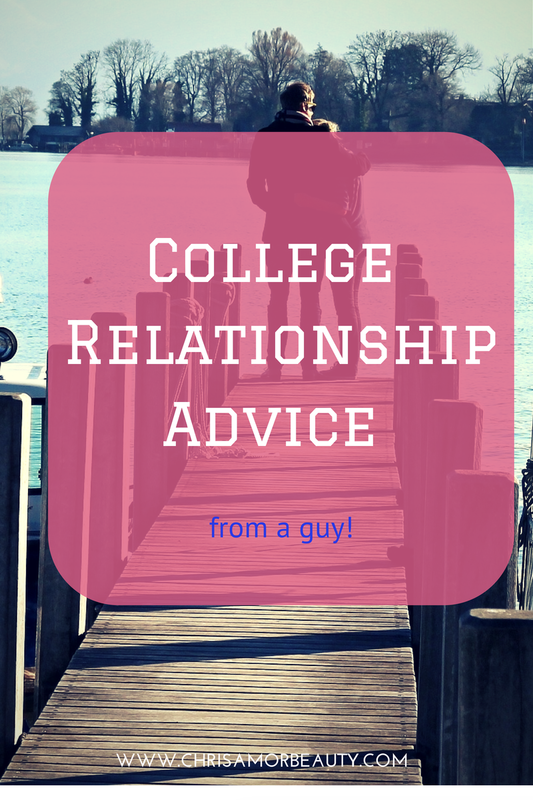 However don’t get discouraged just yet because falling in love in college and a solid college relationship can also give you some form of direction. Finally the switch from wearing lame uniforms and now, you’re in your own clothes! It’s the perfect place to experiment with style, colour and trends. But remember one thing, a college campus is a lot bigger than your secondary school/ high school and there will be lots of walking to be done. 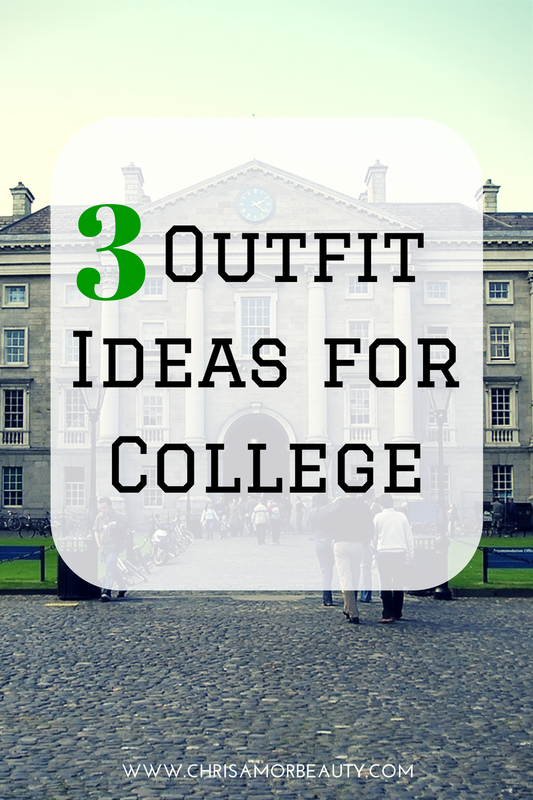 Regardless of the weather, lecturers expect you to be in class, so comfort and prep is a must. 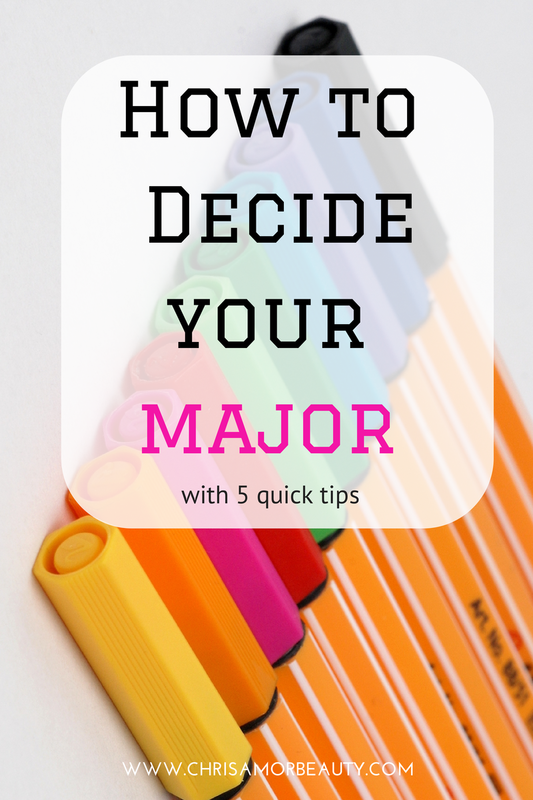 You’ve decided to go to college but the idea of having just 1 major is stressing you. That’s ok, not everyone is inspired to decide on their career path from very early. 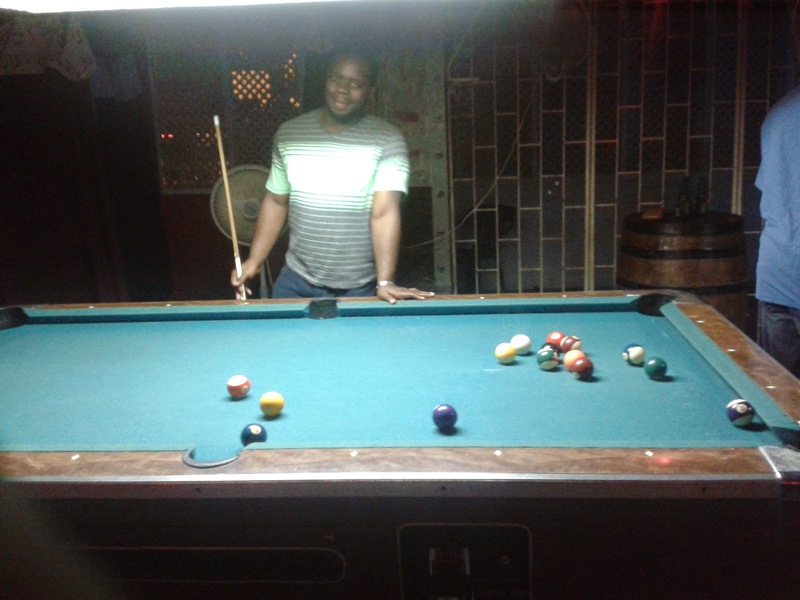 Although I was, I surely had those moments where I felt like changing majors and as I move forward to considering a Master’s the options have me at a crossroads. Many of my Barbadian readers know the dire situation the local government has recently put students pursuing tertiary level education in. They've cut their spending to higher level education and left students with a large bill to foot and very little time to put together their finances. Just under a year since they made their decision in fact. In other countries, the student usually has to pay part of their tuition and housing, and if you’re an out-of-state, regional or international student the extra costs can sky-rocket. 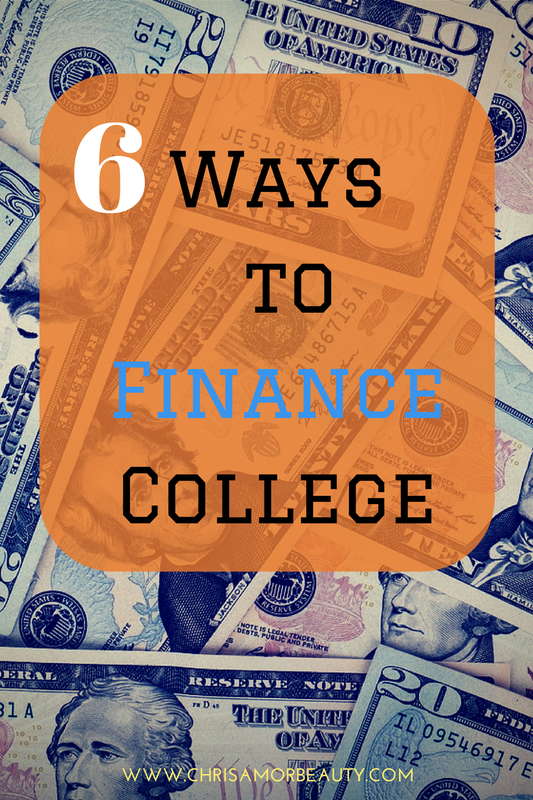 So here are a few ways to help you finance your college experience! This year is so different, I’m not going back to school, at least not as a student. The feeling is so surreal! I still wanted to help those of you out who had to head back so I’ve put together a series for the rest of August. I noticed most bloggers focus on stationery hauls, fashion and food, especially more geared towards high school students, but I’m doing things a bit differently. A bit more serious. 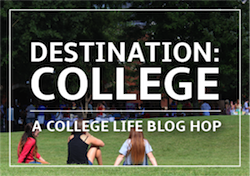 I’ll still have a couple fun posts, but I definitely wanted to share some useful information with new university students or those returning to college. At the end of the series you can come back to this post for a round up of them all, I’ll be updating this post with the links. If there’s any thing else you’d like me to talk about just let me know. After about a month of trying this eyebrow pencil out, I'm pleased to say I can give you all the deets on it! 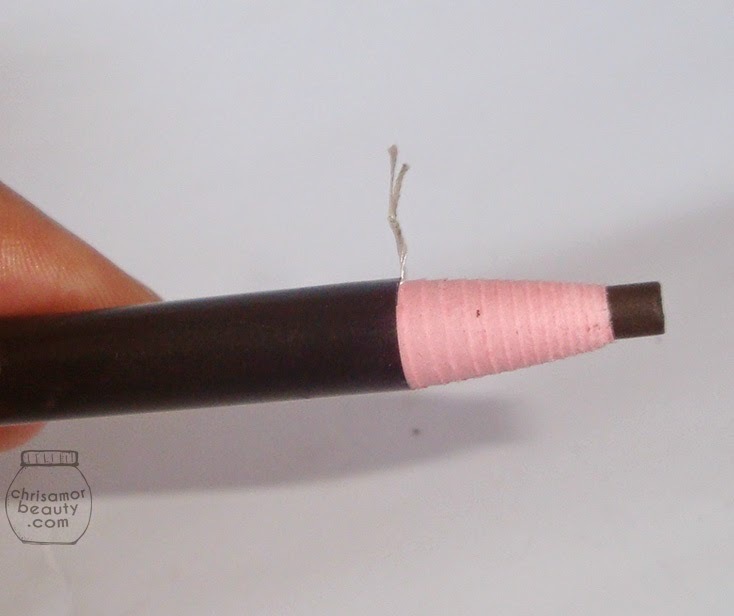 I saw this as a novelty, similarly to the eye shadow tattoos, because you don't have to sharpen this pencil. I'm all about simple life. 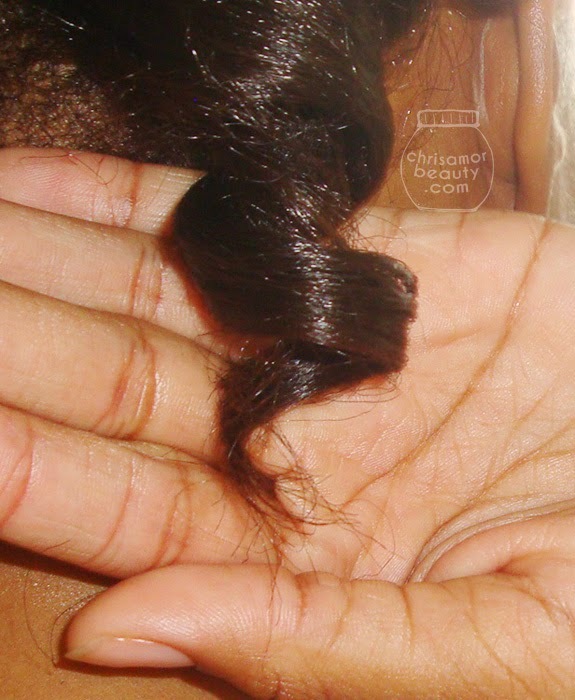 If only my hair would agree with me most times, haha. 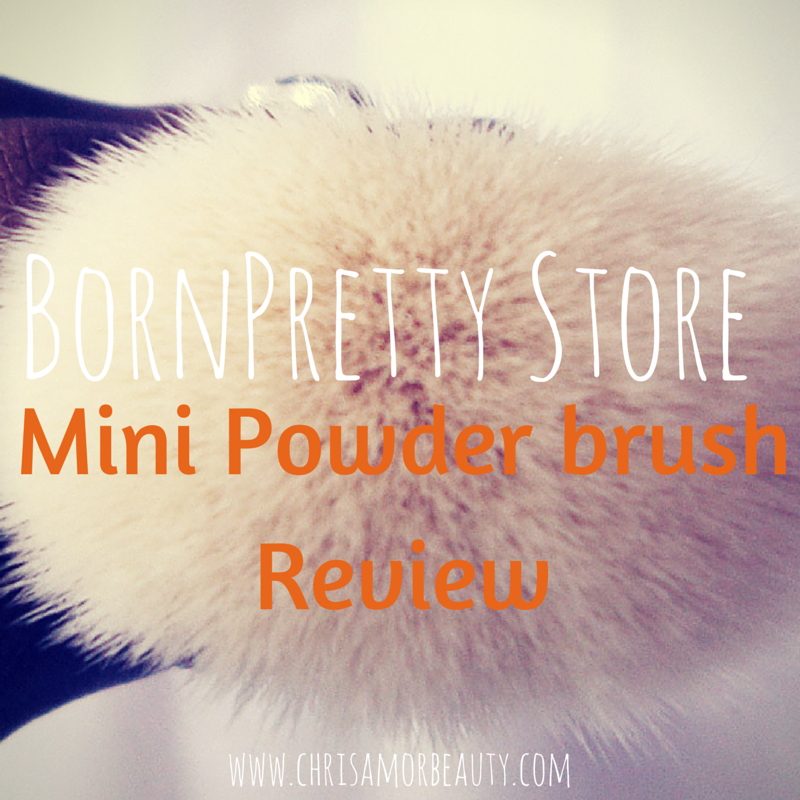 This is a product I have raved about in past favourites posts and even my Top products for the year. Because it’s so amazing, it continues to be one of those products I have to repurchase or have back-ups of. I first heard about this from ULoveMegz, when she said this could be a dupe for the Nioxin Bliss Thermal Protector which was discontinued (not to mention expensive). So I headed to town, hoping to find this miracle product which would help my hair to hold styles. It's Friday, so I owe you guys a makeup look and this sorta counts as one. 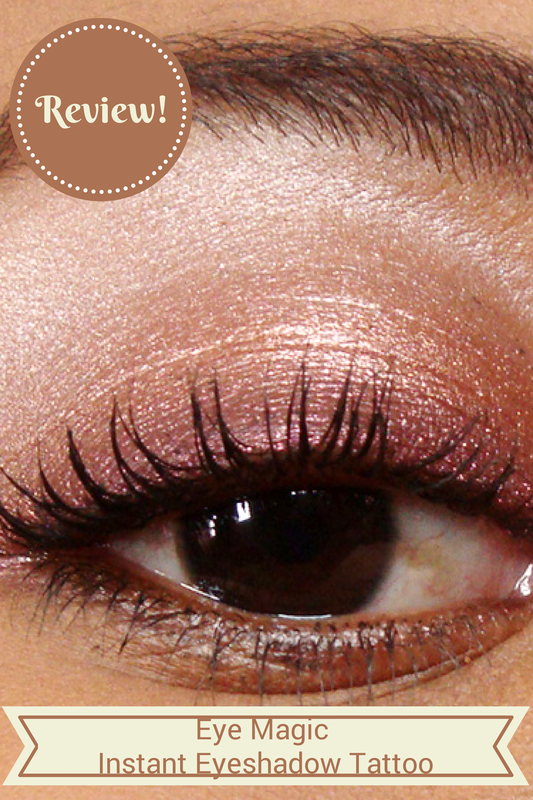 I was browsing the BornPretty store and saw these interesting instant eye shadows. Remembering when brands like L'Oreal and Avon made something similar, I decided what they hey, this could be very interesting. Hey all! You might have noticed, I'm more into my hair these days. I feel as though I have my makeup down, but when it comes to my hair, I am struggling. I've been experimenting with products and extensions since last year, and today I have another set of extensions which I've just recently installed. 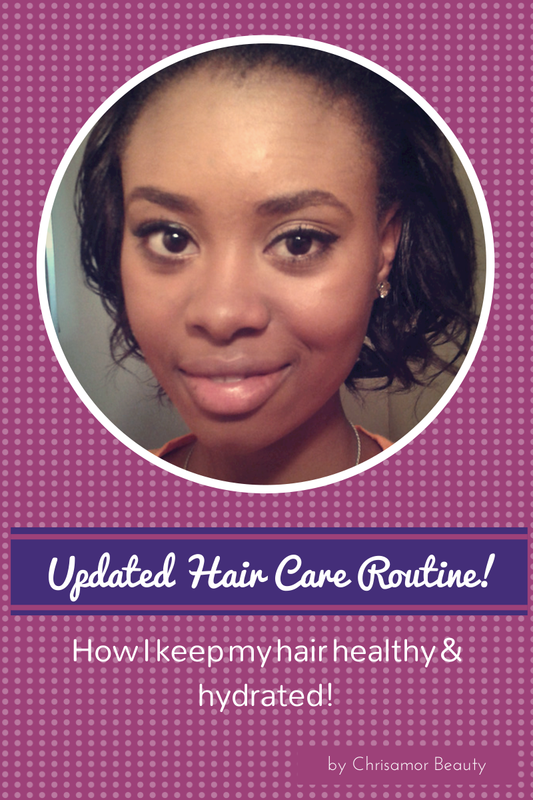 Since it's my first time with real, real virgin hair, and ordering it online, I decided to do any unboxing review, and my first thoughts a week after the install. Hey all! As promised, here are the products I regret buying, this my very first of these videos. Hopefully I wouldn't have to film them too often. I just hate wasting my money on a product to not be able to use it at all. Many of these things I've tried to work my way around, but some just would not give any ease. Without further ado, here's the video. Disclaimer: I was not paid to do this video, products were bought with my money. I am not bashing brands, just stating that not every (hyped) product works for me. Hey all! 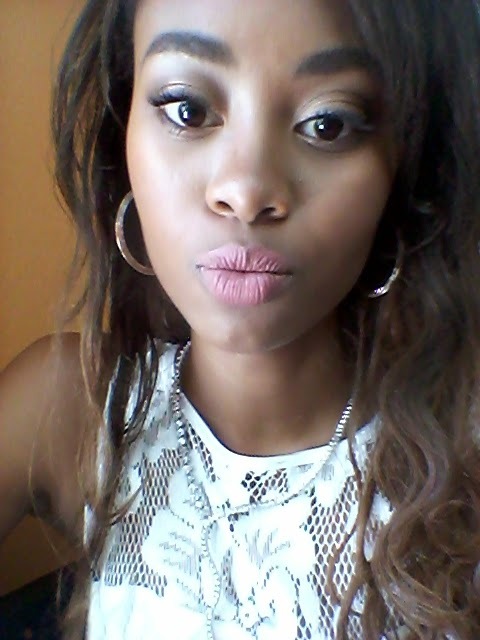 Today I am bringing you a fun summer daytime look. 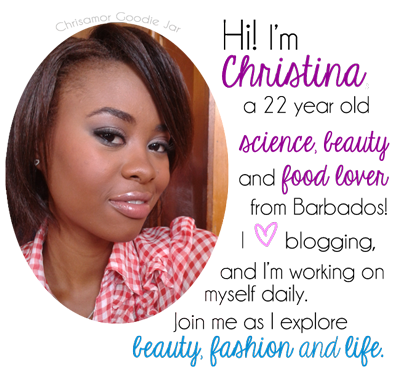 It's also a part of a round up I'm participating in, for an ALL drugstore makeup look with other awesome bloggers! 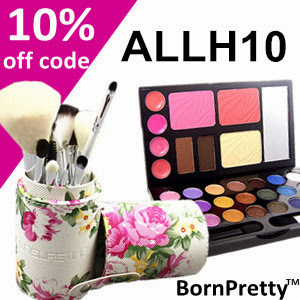 I tried to have everything drugstore, save for the things from the Born Pretty store and Model 21. I hope you like the look! I had a lot of fun brainstorming it. I hardly ever wear blue eyeshadow. Check out the other ladies participating in this challenge at the end of this post! Hey all! 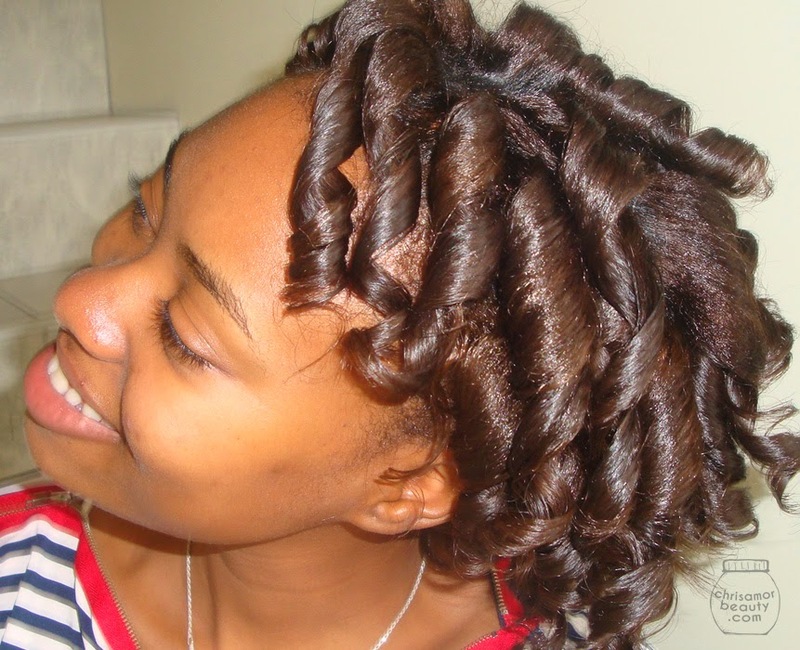 As I spoke of in my latest hair update, I've finally gotten those spiral curls I've always wanted done. I didn't use any heat on my hair to achieve this look. 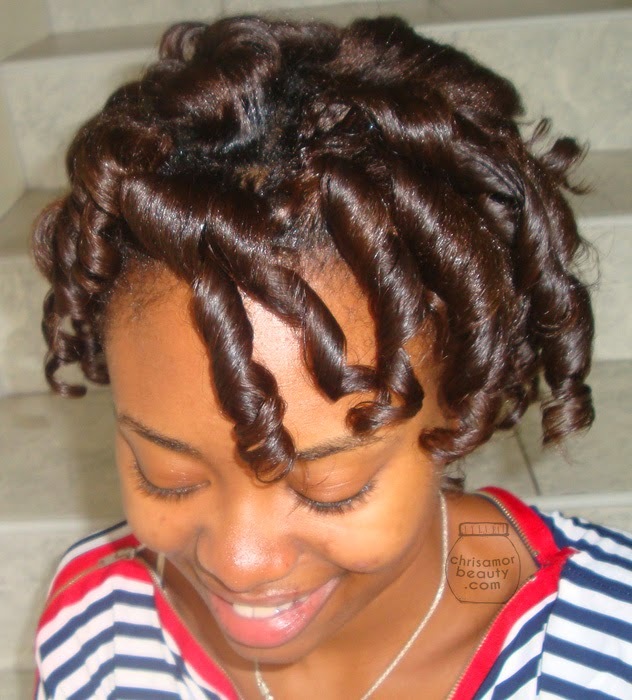 I simply followed my hair care routine and air dried for a bit.Then, I applied ElastaQP Design Silk to dampen my hair and wrapped the hair using end papers with my orange and purple flexi-rods. 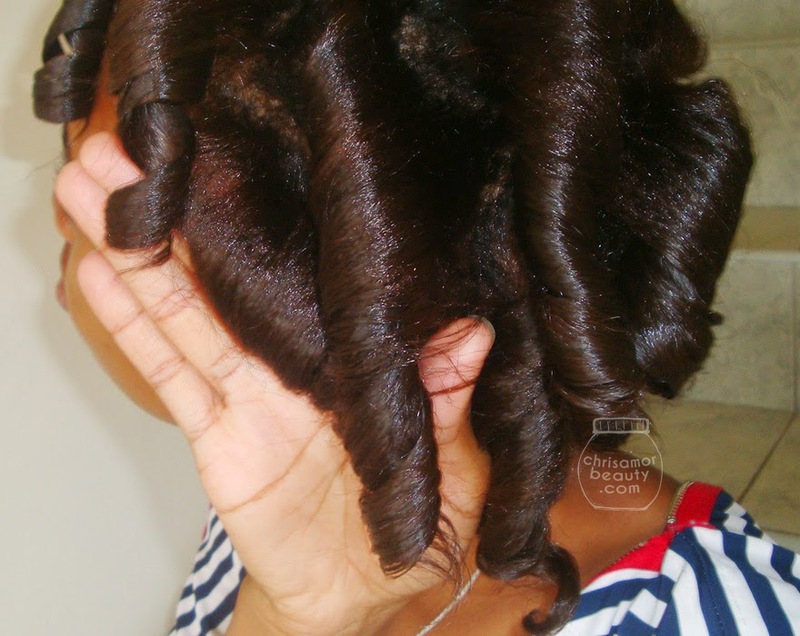 The curlers were left in overnight and these were my results in the morning. Can you tell I'm just loving this?